The Bible Lands Museum Jerusalem is more than a museum; it’s an interactive time capsule for visitors of all ages and faiths, laymen and scholars alike. unique institution where history comes to life. 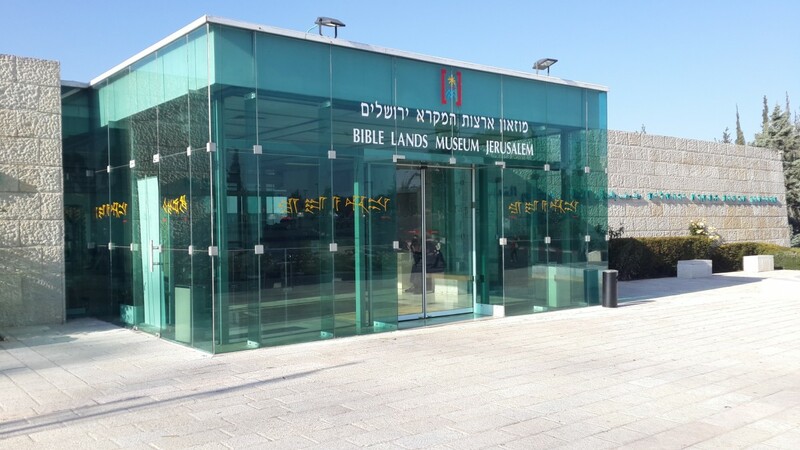 The Bible Lands Museum Jerusalem opened its doors to the public on May 11, 1992, and has since earned international acclaim as a universal center for cultural and educational programming. It is the only museum of its kind in the world, where the civilizations of the Ancient Near East are brought to life from the dawn of civilization to the early Christian era. Visitors from Israel and from around the world enjoy touring through the galleries and discovering the wonders of the ancient cultures and their interrelationships. I am pleased to present you with this new website in English and Hebrew and we hope you visit the museum and enjoy our permanent and special exhibitions, family fun programs, guided tours, lectures, and much more.